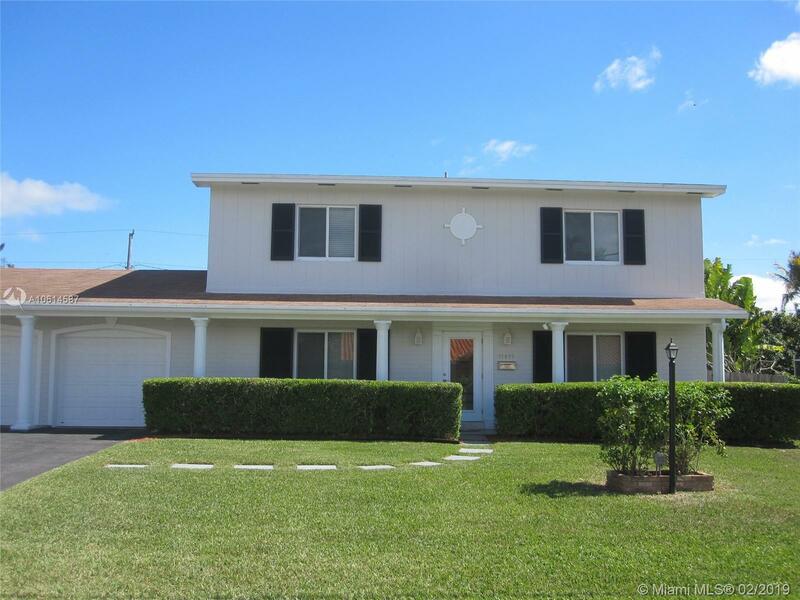 Fabulous Palmetto Bay Gem â updated in 2016! Move right into this charming, two-story, 4 bedroom, 3 bath home with 2,455 ASF & lots of character. Large formal living/dining room, family room off kit, gourmet kitchen w/quartz countertops, stainless steel appliances & eat-in counter. All bedrooms are upstairs with hardwood floors. Porcelain tiles downstairs. Oversized 2 car garage. Impact windows and doors throughout. Screened porch overlooking large backyard. Room for boat or RV. This is truly a 10+. Directions: Us 1 To SW 174 St, Turn East. Turn Right On SW 93 Ave. Property On Left.